EPLO has 39 member organisations from 16 European countries (13 EU Member States plus Kosovo, Norway and Switzerland). EPLO’s members are individual NGOs, networks of NGOs, and think tanks. Click here to view a map showing the location of EPLO member organisations’ offices around the world (April 2017). 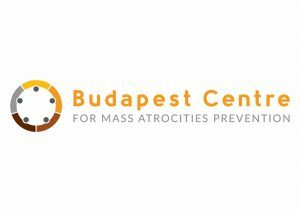 The Budapest Centre is the operational body of the Foundation for the International Prevention of Genocide and Mass Atrocities. It is a non-governmental international entity with unique technical and political expertise in the fields of conflict prevention, human rights, international and humanitarian law. Its staff is comprised of international experts, researchers, international lawyers, analysts, mediators and diplomats able to provide the Centre with the necessary knowledge and experience to reach its goals and objectives. Cordaid aims to be the NGO working internationally and consistently with constituents on locally based development and cooperation to build flourishing communities in fragile contexts and (post-)conflict areas. The Centre for Humanitarian Dialogue (HD) is a Swiss-based private diplomacy organisation founded on the principles of humanity, impartiality and independence. Its mission is to help prevent, mitigate, and resolve armed conflict through dialogue and mediation. As part of the Christian Aid family, they work across 37 countries to support poor and marginalised people, whatever their beliefs, sexuality, gender or ethnicity, to lift themselves out of poverty. Christian Aid Ireland has a special focus on 24 core countries, where they concentrate their efforts to best effect. Conciliation Resources is an independent organisation working with people in conflict to prevent violence and build peace. They provide advice, support and practical resources to help divided communities resolve their differences peacefully. In addition, they take what they learn to government decision-makers and others working to end conflict, to improve policies and peacebuilding practice worldwide. Concordis International works impartially alongside those involved in or affected by armed conflict. They facilitate dialogue and consultation to build relationships of mutual trust, allowing participants to jointly develop policies that lay firm foundations for lasting peace. 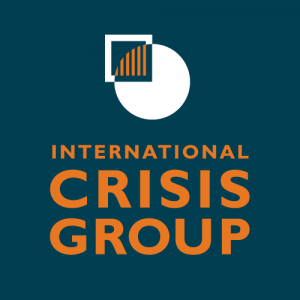 Crisis Management Initiative (CMI) is a Finnish non-profit organisation founded by Nobel Peace Prize Laureate, President Martti Ahtisaari. CMI works to build a more peaceful world by preventing and resolving violent conflicts, and supporting sustainable peace across the globe. 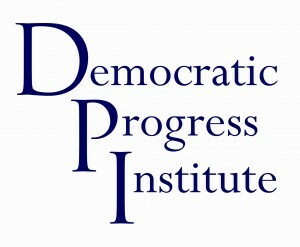 The Democratic Progress Institute (DPI) is an independent non-governmental organisation, which was established in consultation with a group of international experts in the areas of conflict resolution and democratic advancement. DPI seeks to promote peace and democracy building through strengthened public dialogue and engagement. They provide a unique programme model which combines theoretical foundations and expertise-sharing with practical approaches such as conferences and other platforms for exchange. DPI’s work is supported by a Council of Experts composed of preeminent international specialists spanning from policy experts to academics and human rights practitioners. The Institute seeks to provide expertise, combining research and practicable approaches to broaden bases for wider public involvement in promoting peace and democracy building. The European Institute of Peace (EIP) is a new initiative at the heart of Europe with a global scope. The EIP is an independent partner to the European Union and Europe, augmenting its global peace agenda through mediation and informal dialogue. The Institute pursues multi-track diplomacy and acts as a flexible, external tool in support of EU mediation efforts where the EU has limited freedom to act. It also serves as an operational hub, and connects existing expertise and shares knowledge and lessons on European mediation. The Institute for Research and Education on Negotiation (“IRENE”, meaning peace in Greek), has been created by ESSEC in 1996 in order to gather researchers and practitioners interested in negotiation, mediation, stakeholders dialogue, and conflict resolution (academics, senior civil servants, elected representatives, managers and employees of businesses, trade unionists, social mediators). 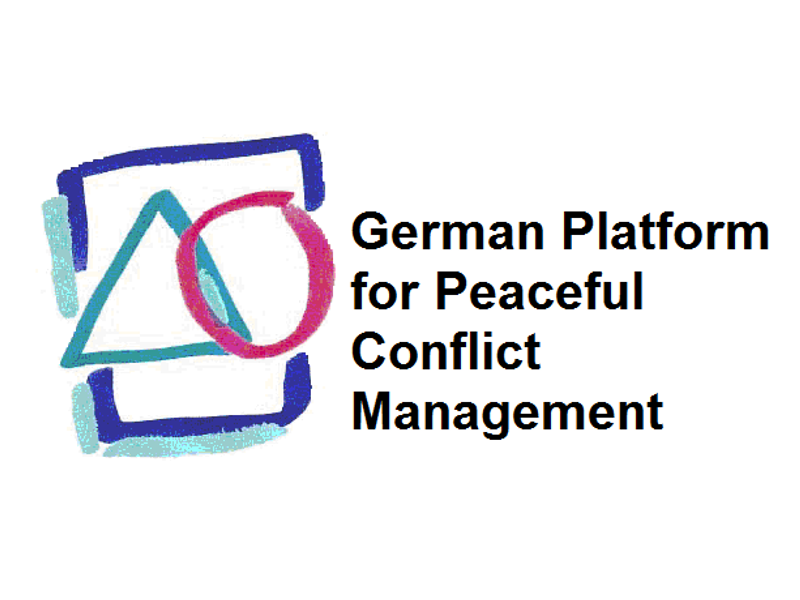 The Global Partnership for the Prevention of Armed Conflict (GPPAC) is a global member led network of civil society organisations (CSOs) who actively work on conflict prevention and peacebuilding. The network consists of fifteen regional networks of local organisations with their own priorities, character and agenda. These regional networks are represented in an International Steering Group, which jointly determines GPPAC’s global priorities and actions for their conflict prevention and peacebuilding work. 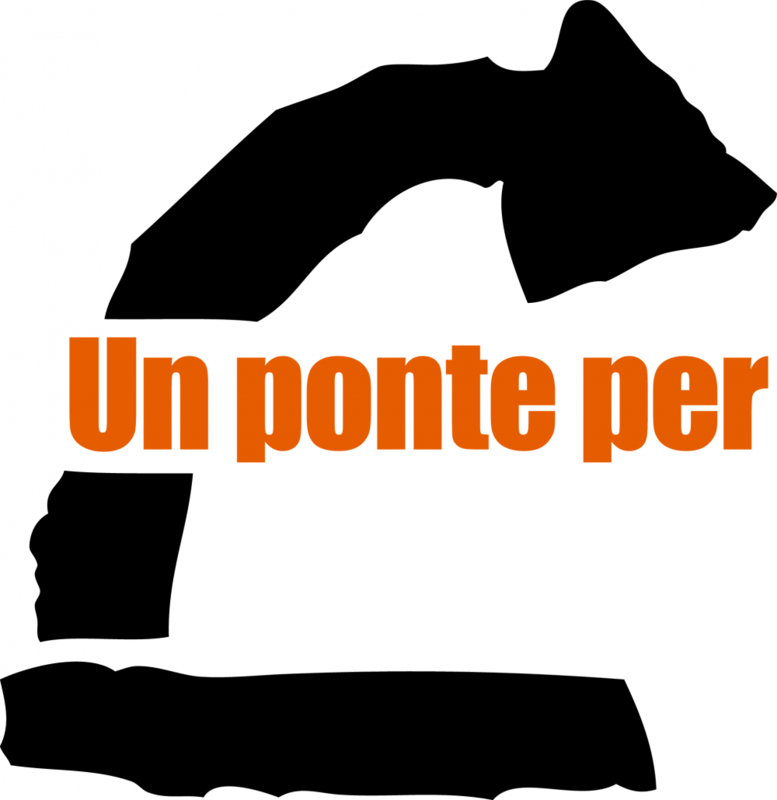 The Guerrand-Hermès Foundation for Peace (GHFP) is an international think-tank and peace research institute. The work of the foundation is underpinned by the belief that peace is a human concept and can only be achieved when people are in touch with their own humanity. Inspired by this belief, the Foundation’s core aim is explore ways for humanity to flourish within each individual and to promote broader social transformation. The Institute for Integrated Transitions (IFIT) is a non-governmental organisation dedicated to helping fragile and conflict-affected states achieve more sustainable transitions out of war or authoritarianism. IFIT’s core work is to serve as an expert resource on integrated policy solutions for locally-led efforts to break cycles of conflict or repression. It enjoys full operational independence. International Alert is one of the world’s leading peacebuilding organisations, with 30 years of experience laying the foundations for peace. They work with local people in over 25 countries around the world to help them build peace, and advise governments, organisations and companies on how to support peace. International Alert focuses on issues that influence peace, including governance, economics, gender relations, social development, climate change, and the role of businesses and international organisations in high-risk places. 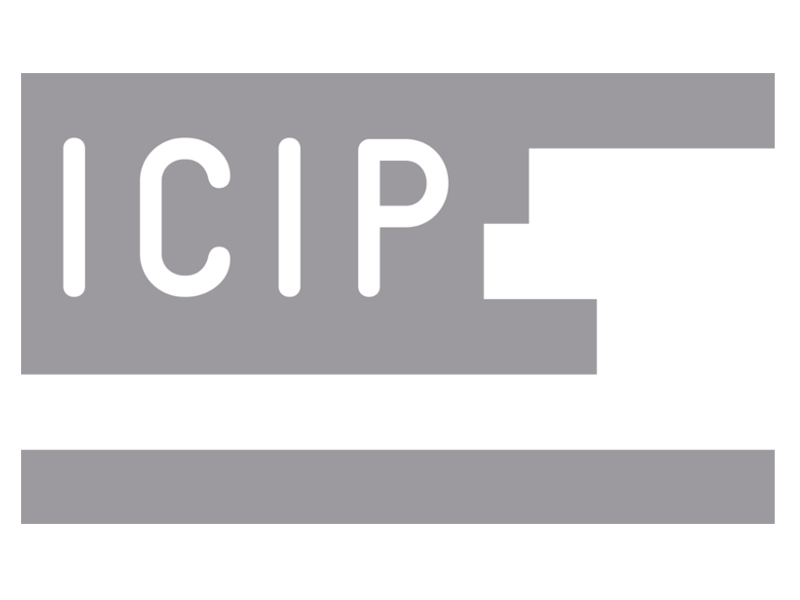 The International Catalan Institute for Peace (ICIP) is a public institution of research, dissemination and action created by law by the Parliament of Catalonia. The International Center for Transitional Justice (ICTJ) is an international non-profit organization specializing in the field of transitional justice. ICTJ works to help societies in transition address legacies of massive human rights violations and build civic trust in state institutions as protectors of human rights. 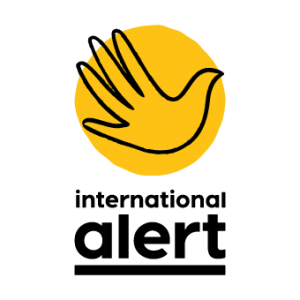 Interpeace is an independent, international peacebuilding organization. It was initially established in 1994 by the United Nations to develop innovative solutions to build peace. Interpeace has a proven and recognized approach to enable people to build lasting peace. Kosovar Centre for Security Studies (KCSS) is an independent policy research centre founded in April 2008 and based in Prishtina – Kosovo. The KCSS is dedicated to security sector development and reform in Kosovo and Western Balkans. It proactively promotes principle of good governance, integrity and resilience. The KCSS aims to enhance the effectiveness by supporting the SSR programs through its research, events, training, advocacy and direct policy advice. Kvinna till Kvinna is a Swedish foundation that promotes women’s rights in more than 20 war- and conflict-affected countries in the Middle East, Africa, Europe and the South Caucasus. They aim to strengthen the organisation of women in conflict regions by collaborating with women’s organisations and supporting their work to promote women’s rights and peace. 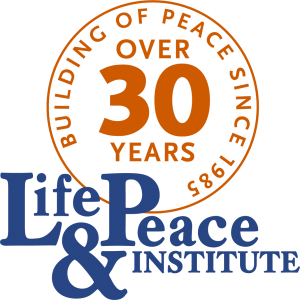 The Life & Peace Institute (LPI) is an international and ecumenical centre that supports and promotes nonviolent approaches to conflict transformation through a combination of research and action that entails the strengthening of existing local capacities and enhancing the preconditions for building peace. Its formation was the result of a major international conference of church leaders at the height of the Cold War in the 1980s. The Nansen Dialogue Network consists of Nansen Dialogue Centres in the Western Balkans and the Nansen Academy in Norway. The Nansen Dialogue Centres (NDCs) are organized as local NGOs and have their own management structure and staff. These centres are the core of the network which shares its know-how and experience with local, national and international actors and partners to jointly support dialogue and peacebuilding processes around the world. As an unarmed, paid civilian protection force, Nonviolent Peaceforce (NP) fosters dialogue among parties in conflict and provides a protective presence for threatened civilians. With the headquarters in Brussels and an office in Minneapolis, NP field teams are presently deployed in the Philippines, in South Sudan, Myanmar, Syria and Ukraine. Its field staff include veterans of conflict zones, experienced peacekeepers, and those new to the field with the right combination of experience, skills, aptitude and attitude. Around the globe, Oxfam works to find practical, innovative ways for people to lift themselves out of poverty and thrive. It saves lives and helps rebuild livelihoods when crisis strikes. Oxfam campaigns so that the voices of the poor influence the local and global decisions that affect them. Registered in 1998 under Bulgarian law, Partners Bulgaria Foundation (PBF) is an independent, non-governmental organisation (NGO). PBF’s mission is to facilitate the process for democratic development in Bulgaria by supporting institutions, NGOs and specialists to improve policies and practices in areas like judicial law, social care, child protection, education, economic development and ecology. Pax Christi was founded in Europe in 1945 as a reconciliation movement bringing together French and Germans after World War II. Today, the movement has more than 100 Member Organisations active in more than 50 countries and five continents worldwide. 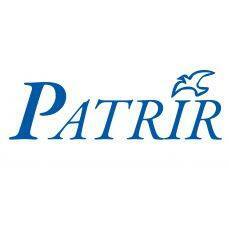 The Peace Action, Training and Research Institute of Romania (PATRIR) is committed to a world in which conflicts are transformed constructively, through peaceful means – in which individuals, communities, countries and local, national, regional and international organisations and actors are empowered to address conflicts effectively, and work together to do so. Peace Direct is an international charity dedicated to supporting local people to stop war and build lasting peace in some of the world’s most fragile countries. Led by local people, Peace Direct tackles the causes of violence at the root, and rebuilds lives after war has torn communities apart. Peace Direct is dedicated to making peace a practical option, ensuring local people have the skills and resources to make it a reality. The Quaker Council for European Affairs (QCEA) was founded in 1979 to promote the values of the Religious Society of Friends (Quakers) in the European context. QCEA, based in Brussels, is an international, not-for-profit organisation under Belgian law, representing Quakers from all over Europe. Created in 1994 in the aftermath of the genocide in Rwanda, RCN Justice & Démocratie (RCN J&D) is a Belgian non-profit organisation. RCN J&D defends the right to justice in societies in transition and in developing countries by contributing to the establishment of the Rule of Law. RCN J&D aims to contribute to the respect of the fundamental rights of each person – and in particular of the most vulnerable – in defending more specifically the right to justice as well as the protection of rights recognized by international conventions. Search for Common Ground is an international non-profit organization operating in 34 countries whose mission is to transform the way the world deals with conflict away from adversarial approaches toward cooperative solutions. It is headquartered in Washington, D.C., with the majority of its employees based in field offices around the world including in Africa, Asia, Europe, the Middle East, and the United States. 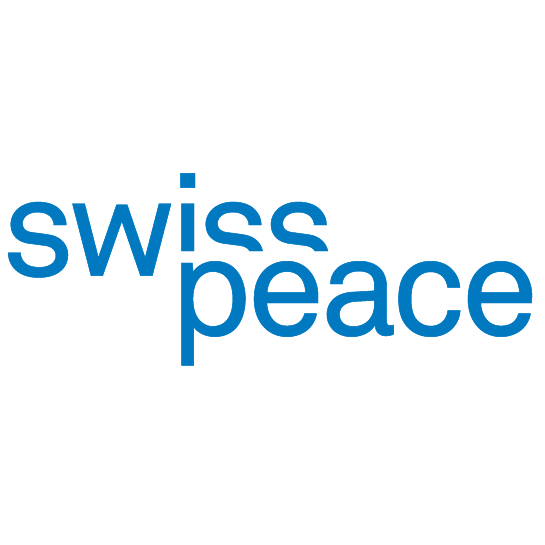 swisspeace is a practice-oriented peace research institute. It analyses the causes of violent conflicts and develops strategies for their peaceful transformation. swisspeace aims to contribute to the improvement of conflict prevention and conflict transformation by producing innovative research, shaping discourses on international peace policy, developing and applying new peacebuilding tools and methodologies, supporting and advising other peace actors, as well as by providing and facilitating spaces for analysis, discussion, critical reflection and learning. Wider Security Network (WISE) is a civil society network established in October 2015 bringing together Finnish NGOs and Members of Parliament in order to promote peacebuilding, crisis management and conflict prevention both on national and international level. WISE enhances the concept of human security, according to which security discussion should include wider perspectives than just traditional aspects of security. Wider human security includes e.g. human rights and participation, democracy and good governance, environmental and economical questions as well as sustainable development into security discussion. The most important strategic goal for WISE is to encourage public analytical discussion regarding the practical meanings of human and wide security as well as to support actions advancing them. WISE brings together security sector actors throughout the field of study. World Vision International is a global Christian relief, development and advocacy organisation dedicated to working with children, families and communities to overcome poverty and injustice. It was founded in 1950 by Robert Pierce as a service organization to meet the emergency needs of missionaries. In 1975 development work was added to World Visions objectives.